At Excel Builders, we appreciate the fact that choosing a remodeling company can be a difficult and sometimes overwhelming task. One of the most time consuming tasks in the beginning stages of a remodeling project is comparing proposals and, more specifically, calculating the costs of allowance items and subcontractor fees. Unfortunately, there is not one standard proposal method that all contractors follow and, as a result, not all proposals are the same. To the contrary, each remodeling company will price out allowance items differently, include different allowance items altogether, and handle the pricing of subcontractors in their own way. To help alleviate some of your frustrations when choosing a remodeling company to work with, we developed a helpful checklist to use when evaluating and comparing project proposals. This checklist includes each allowance item as it might pertain to your remodel. All you have to do is start listing the allowance items from one proposal, then list these allowance items from the other proposals you have obtained. After listing the applicable allowance items, you will be able to see the price differences from each proposal. This will likely also help to highlight any allowance items that were not included in one or more project bids. One proposal may list all of the applicable allowance items, but has the highest price estimate for your remodel. When you are looking mainly at the final price, the lower cost bid naturally looks more appealing. However, if you breakdown the proposal and compare allowance item costs from each contractor, you may see that the proposal with the lowest estimated price doesn’t include all of the necessary items, or has projected the allowance items costs too low. At Excel Builders we understand that a budget pertains to all remodels. Because of this, it is important to understand complete project costs before initiating a project. However, some contractors may develop a proposal designed only to meet a budget. The most obvious signs of this happening will be unrealistic allowance item costs or certain allowance items left out of the proposal altogether. While this can help a contractor to secure a bid, it ultimately ends up hurting homeowners when they learn too late that their project is significantly over budget. 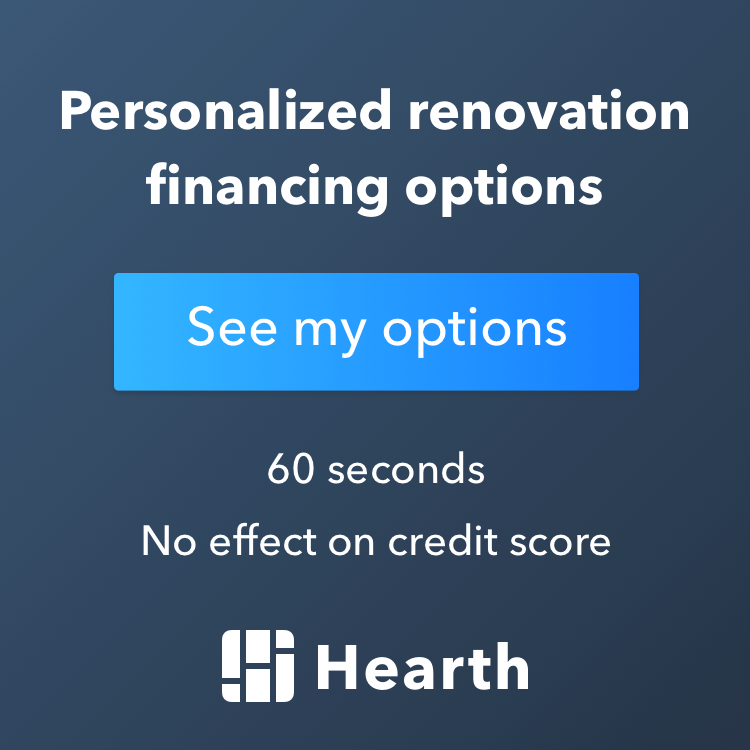 This checklist provides you with a working tool to help sort out the costs associated with allowance items for your remodel, and will help you make an informed decision when hiring your next contractor. We have included the allowance item forms we include with our proposals for our prospective clients to assist them in choosing the remodeling company for their remodel. Below you will find three forms, one for a bathroom, one for a kitchen, and one for a home addition. Happy remodeling!